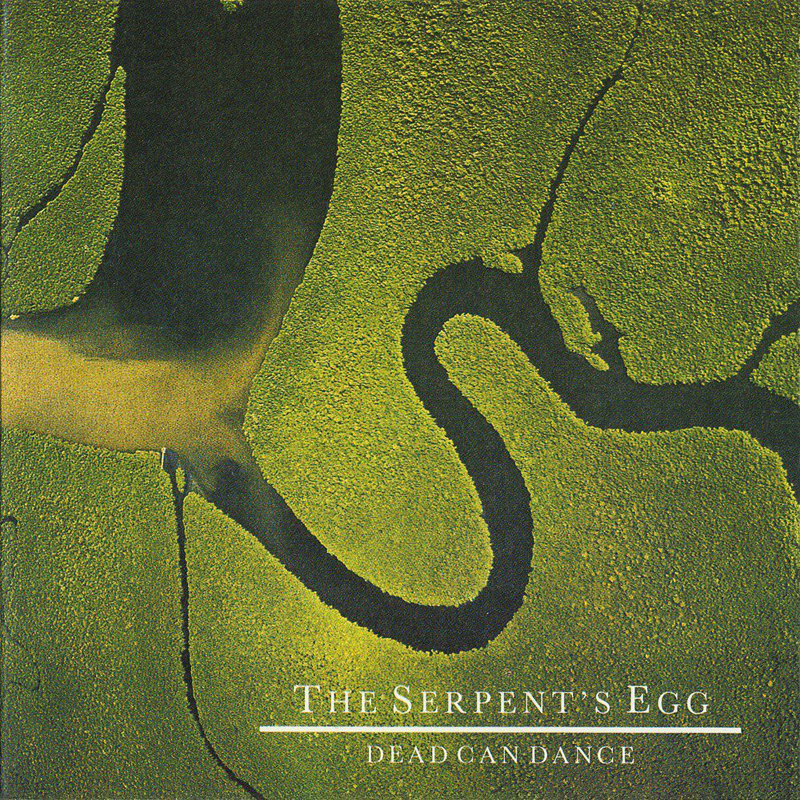 Brendan Perry and Lisa Gerrard are Dead Can Dance. 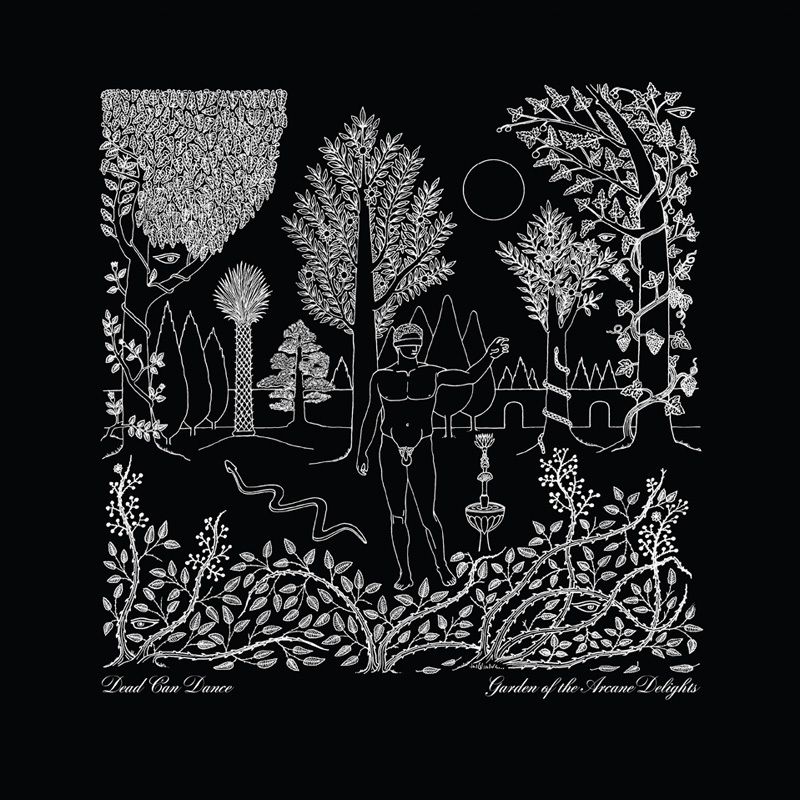 Their music began as collages made from musical lineages, lost tribes and cultures long since forgotten - and by giving new life to so much from the past, they created a genuinely timeless body of work. 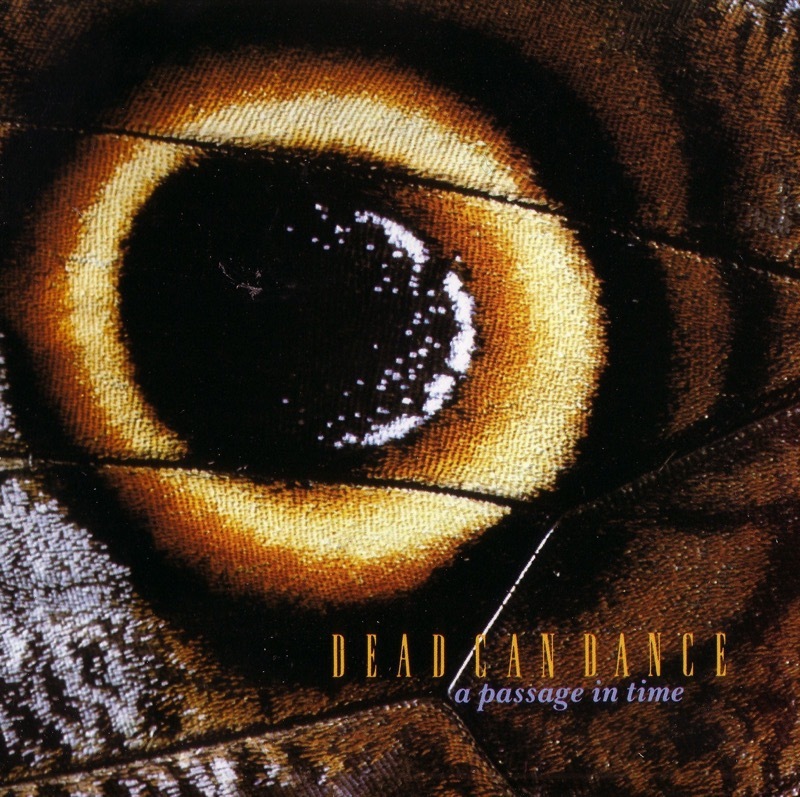 Brendan Perry and Lisa Gerrard are Dead Can Dance. 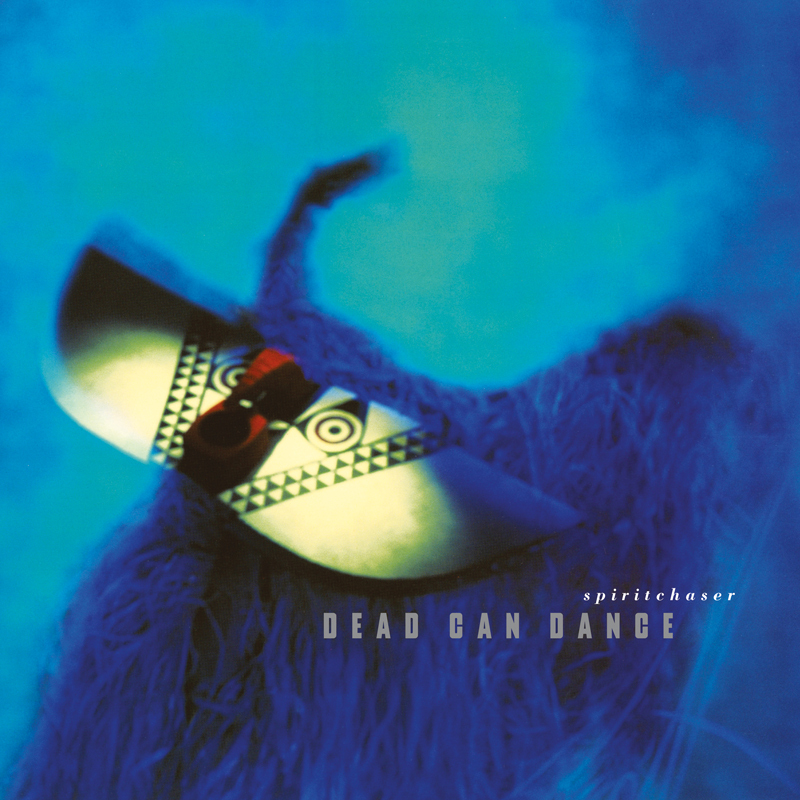 Their music began as collages made from musical lineages, lost tribes and cultures long since forgotten - and by giving new life to so much from the past, they created a genuinely timeless body of work. 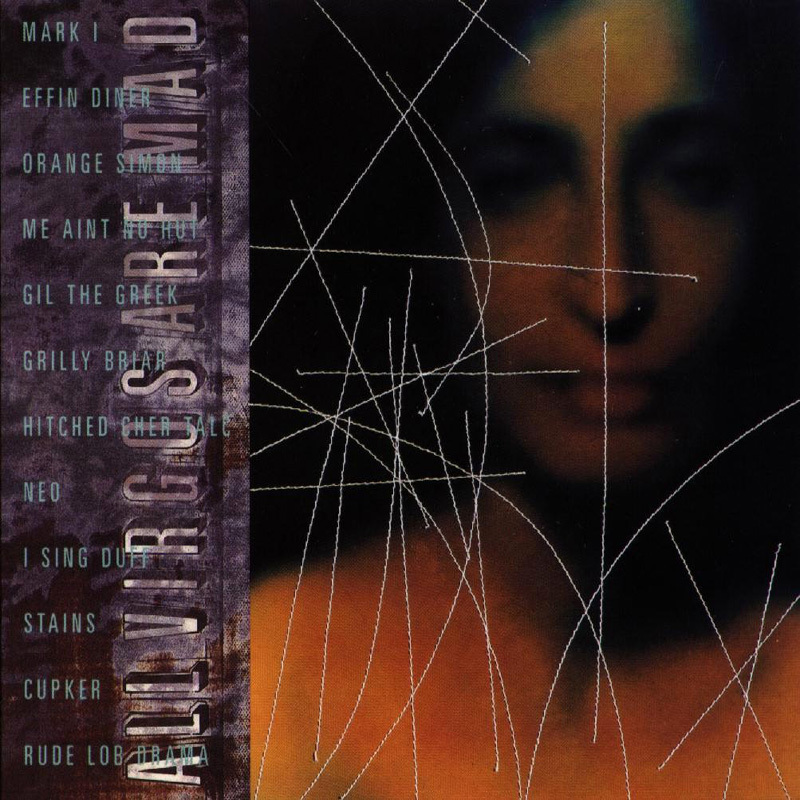 They shared vocal responsibilities, and while Perry was certainly capable of haunting subtleties and real sonority as a singer, it was more often Gerrard's rhapsodic vocalising that drew the attention of critics and fans. 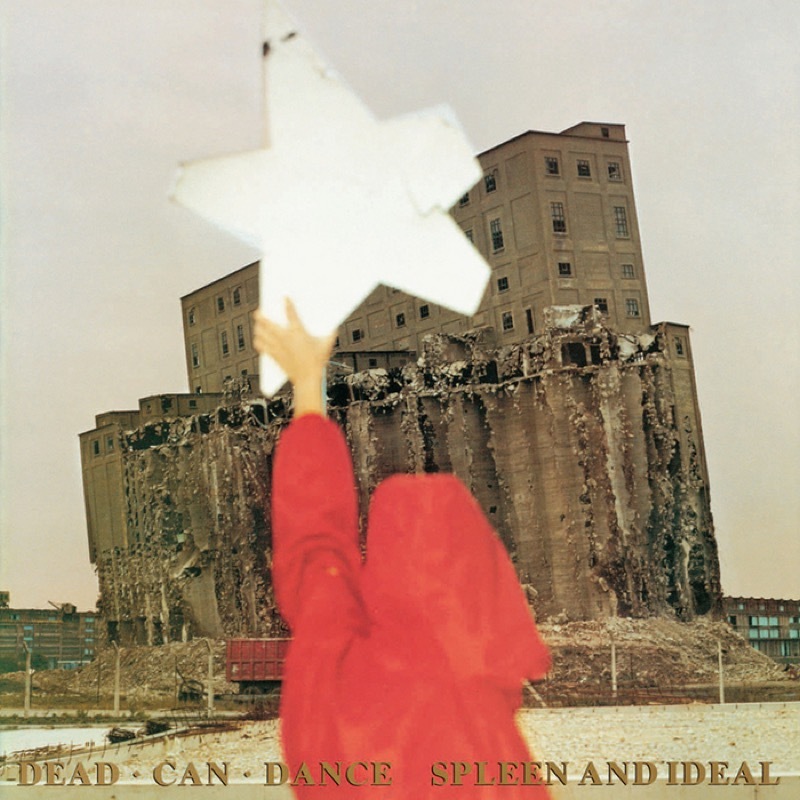 In a sense, Gerrard didn't simply sing for Dead Can Dance: she made sounds with her voice, and turned that experience into something much larger and more far-ranging than mere singing. 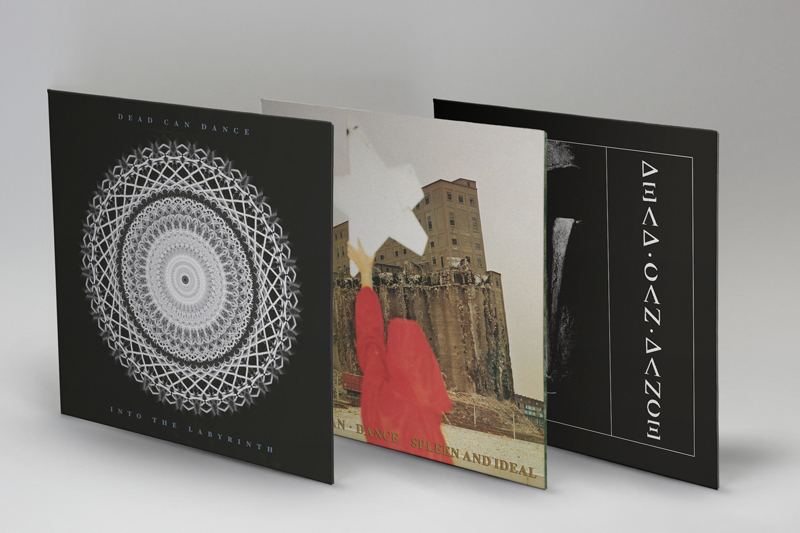 Perry's soundscapes blur distinctions between organic and sampled, old and new, drawing on disparate traditions (neo–classical, choral, baroque, troubadour) and weaving together influences from Eastern Europe, the Middle East, Asia, North Africa, the Mediterranean and beyond. 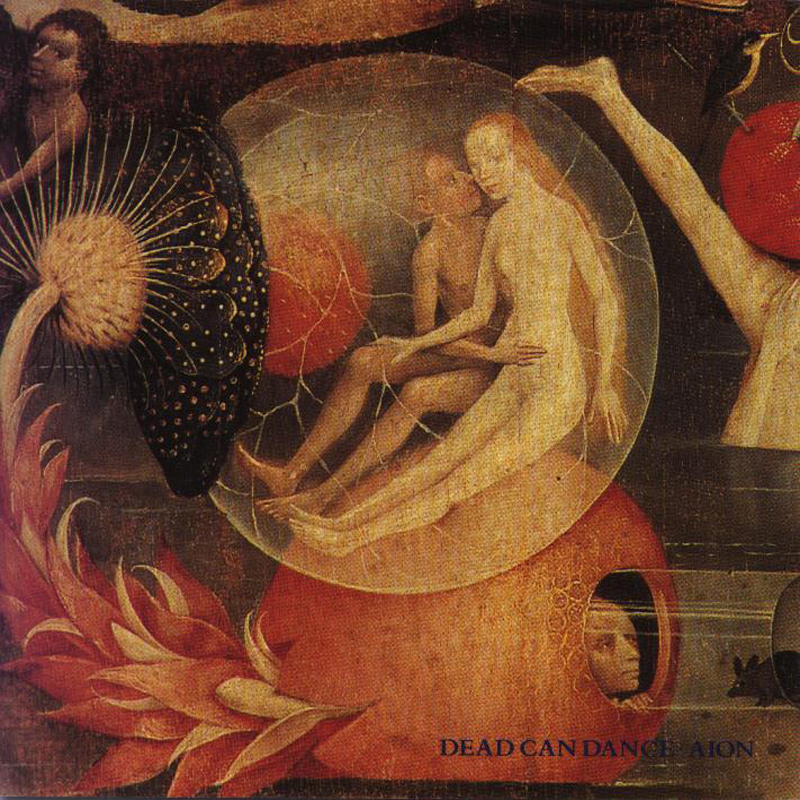 Somehow Dead Can Dance managed to create a world of profound artistic integrity while simultaneously appealing to fans of what was termed 'alternative rock' music. 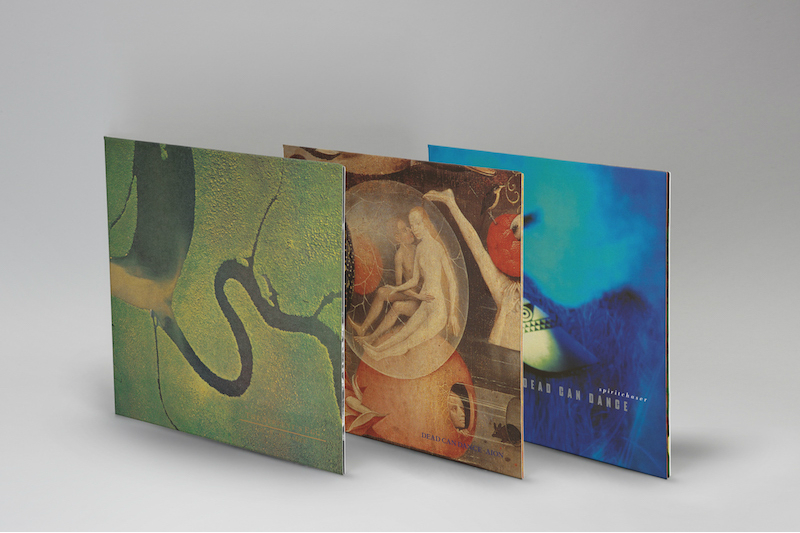 And in so doing Dead Can Dance became - over the course of their career - 4AD's most internationally successful artists. 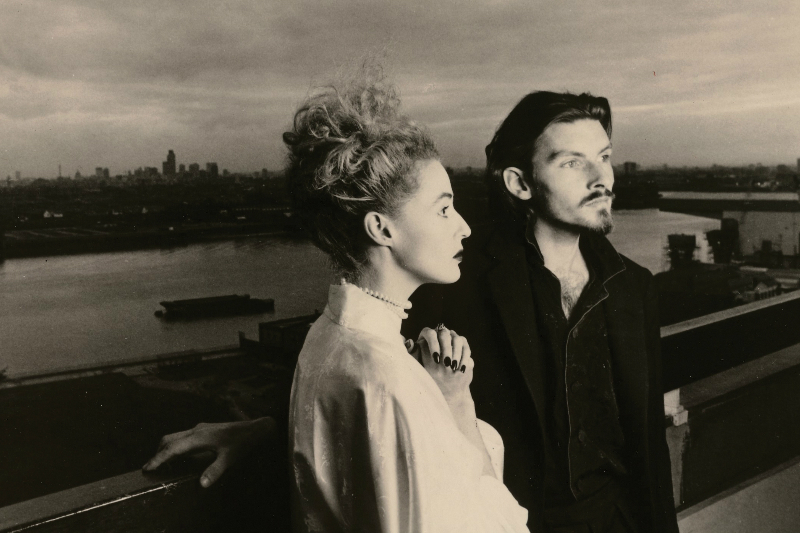 Both of Anglo-Irish descent, Gerrard and Perry met in Melbourne, Australia in 1980, but frustrated by the limitations of the city’s music scene, the band transplanted themselves to London in 1982. 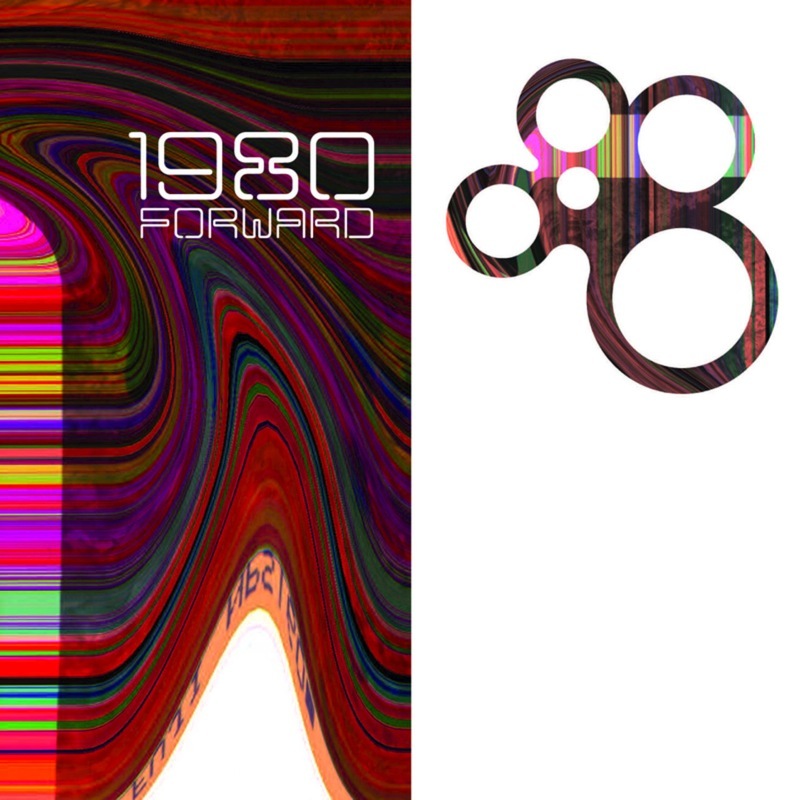 The move proved extremely challenging, with the couple surviving on unemployment benefit for the first four years and living in an uninspiring tower block on the Isle of Dogs in East London. 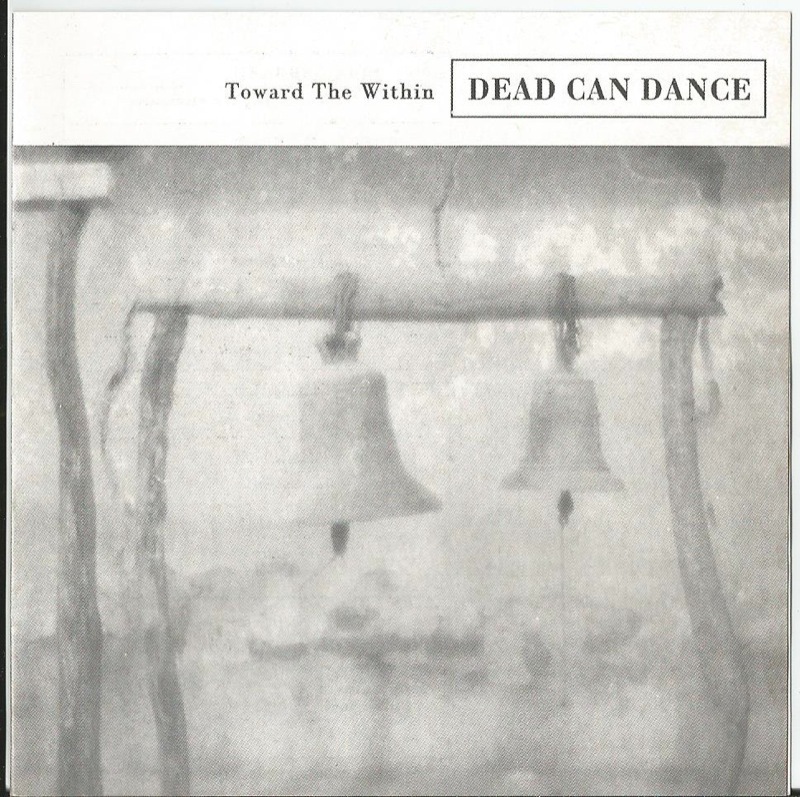 But Brendan persisted in his search for a record deal and after being rejected by various labels who found their style too non-conformist, 4AD and Dead Can Dance discovered each other. 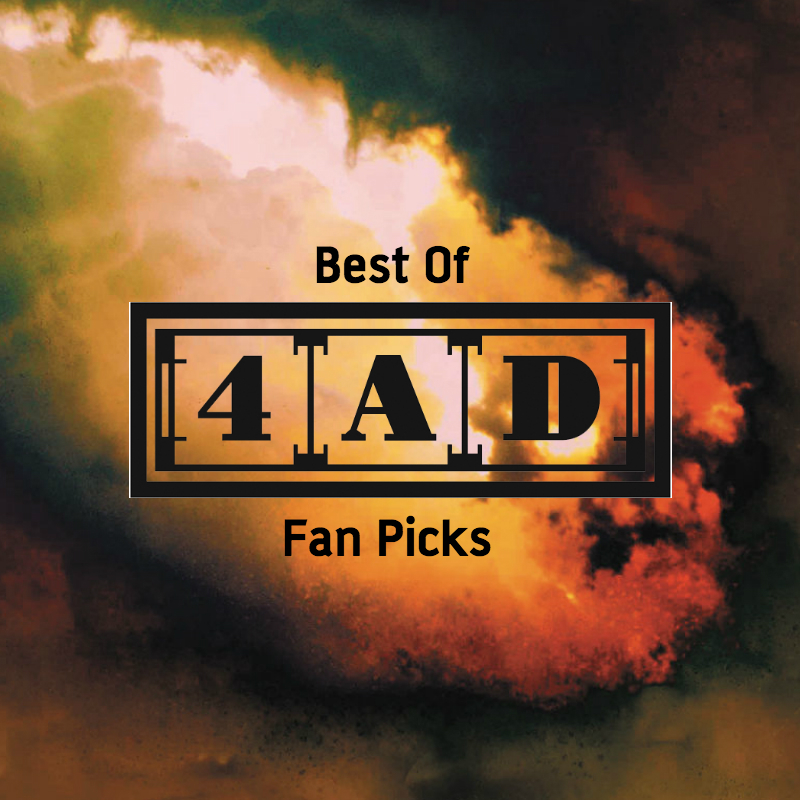 Having finally secured their contract in 1983, it wasn't until March the following year that 4AD released their eponymous first album, a collection of the songs they had written over the previous four years. 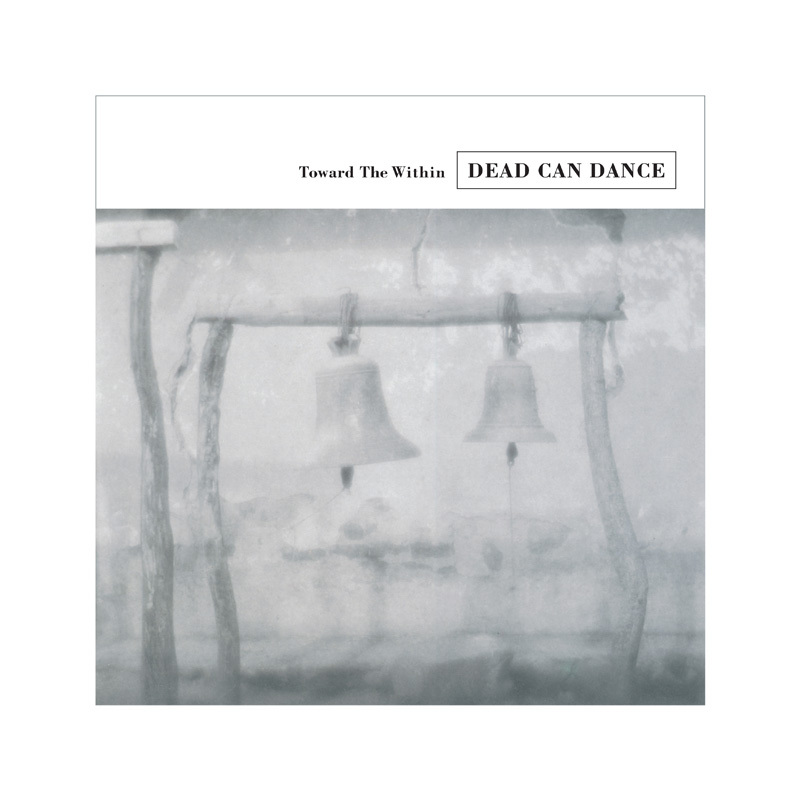 In addition to contributing two songs to the first This Mortal Coil album, It'll End In Tears, 1984 also saw Dead Can Dance recording a 12" single, ‘Garden Of The Arcane Delights’. The following year brought their second album, Spleen And Ideal, which reached number two in the British independent charts. 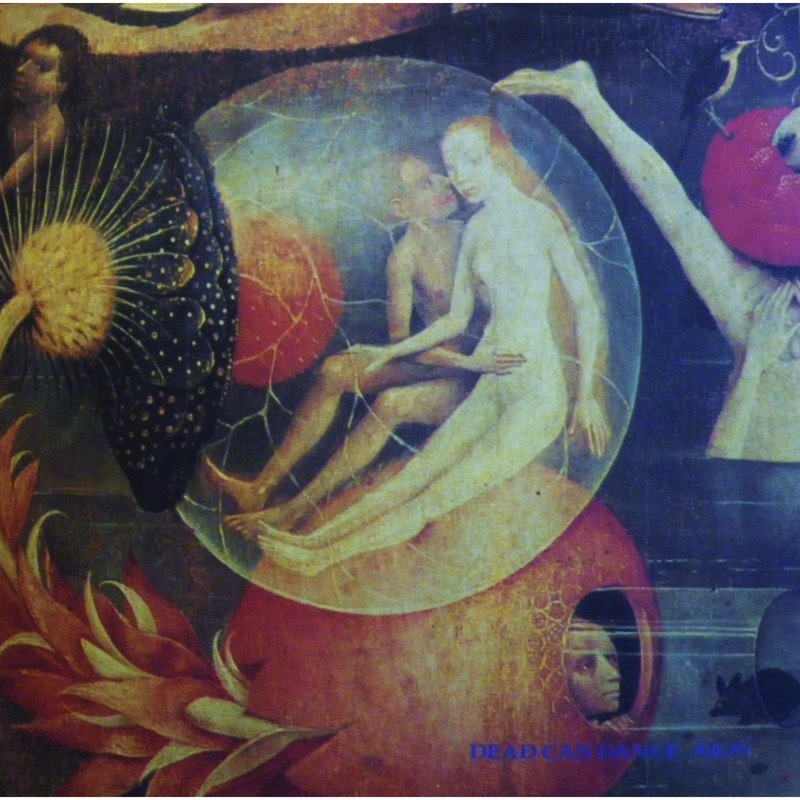 By now, Brendan and Lisa had begun to experiment more with instrumentation, abandoning guitars in favour of cello, trombone and timpani. 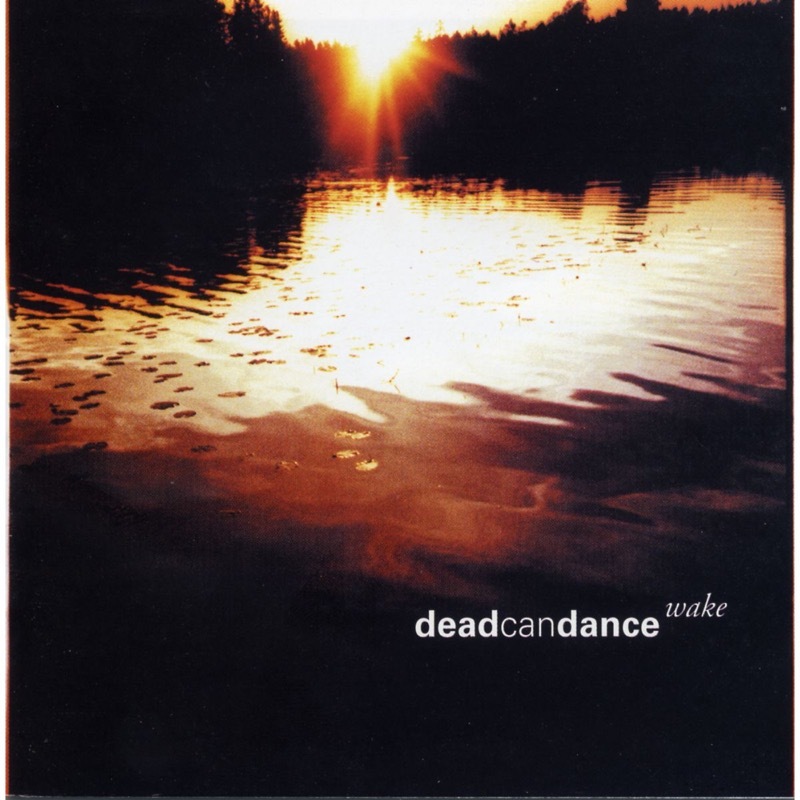 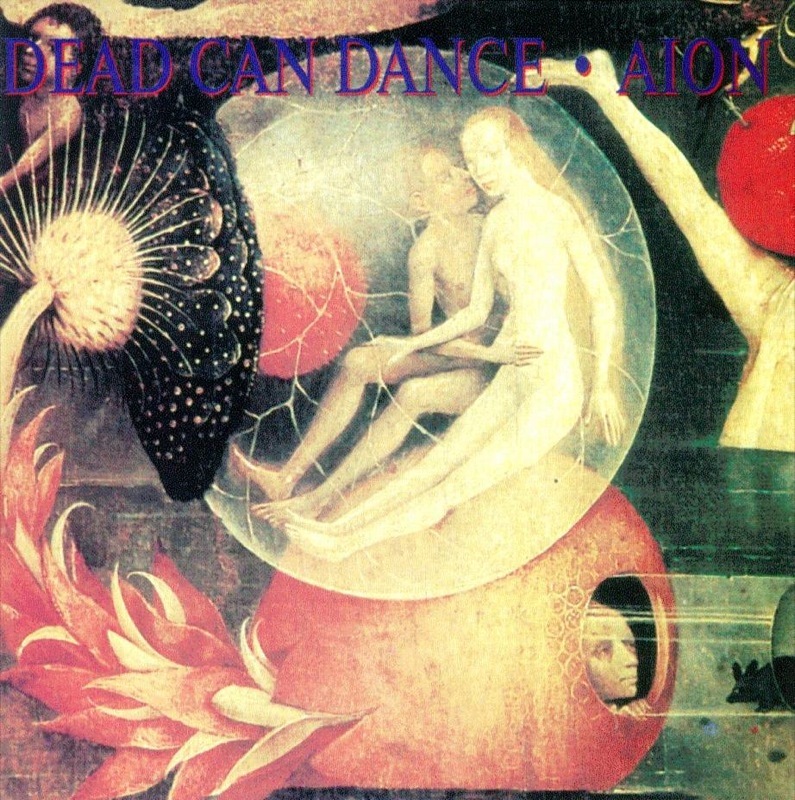 Dead Can Dance toured extensively in 1986 and released their third album, Within The Realm Of A Dying Sun, on which Gerrard and Perry divided vocal responsibilities evenly, with each side of the album featuring one member as lead singer. 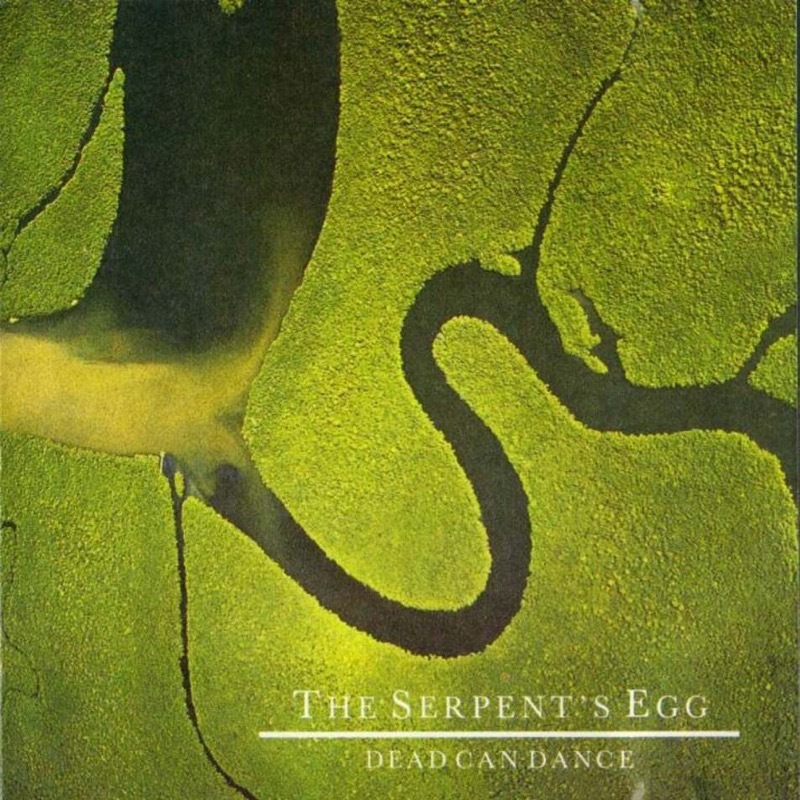 Within The Realm Of A Dying Sun drew on Middle Eastern influences, a process that was further explored two years later by the The Serpent's Egg, which saw Dead Can Dance telescoping in on an earlier period of European music. 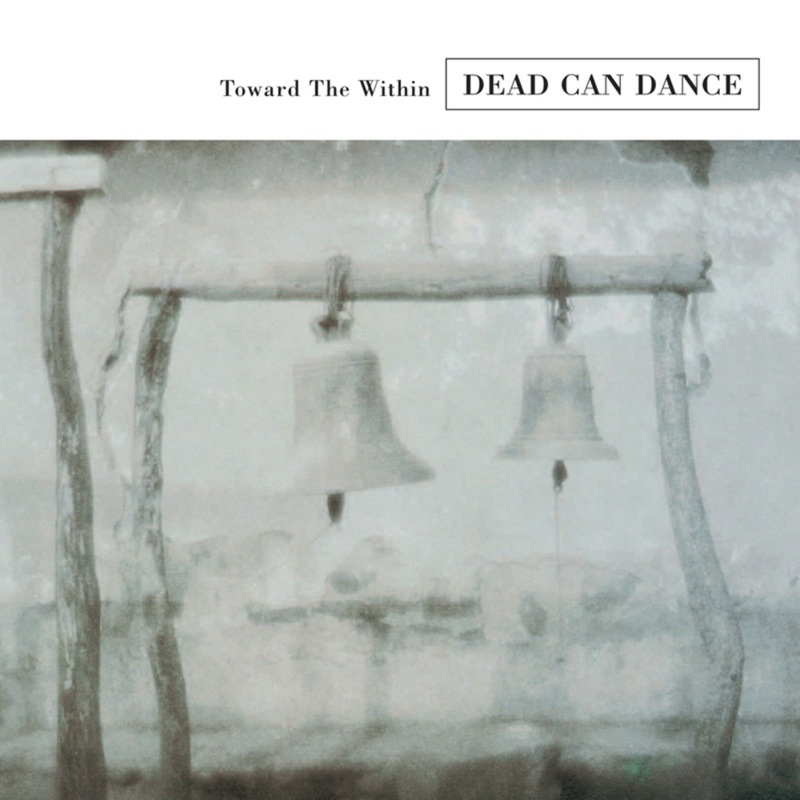 It was no coincidence that the film industry had begun to take note of the cinematic potential of Dead Can Dance's music, and in late 1988 the duo scored the Agustin Villarongas film El Nino De La Luna, in which Gerrard also made her acting debut. 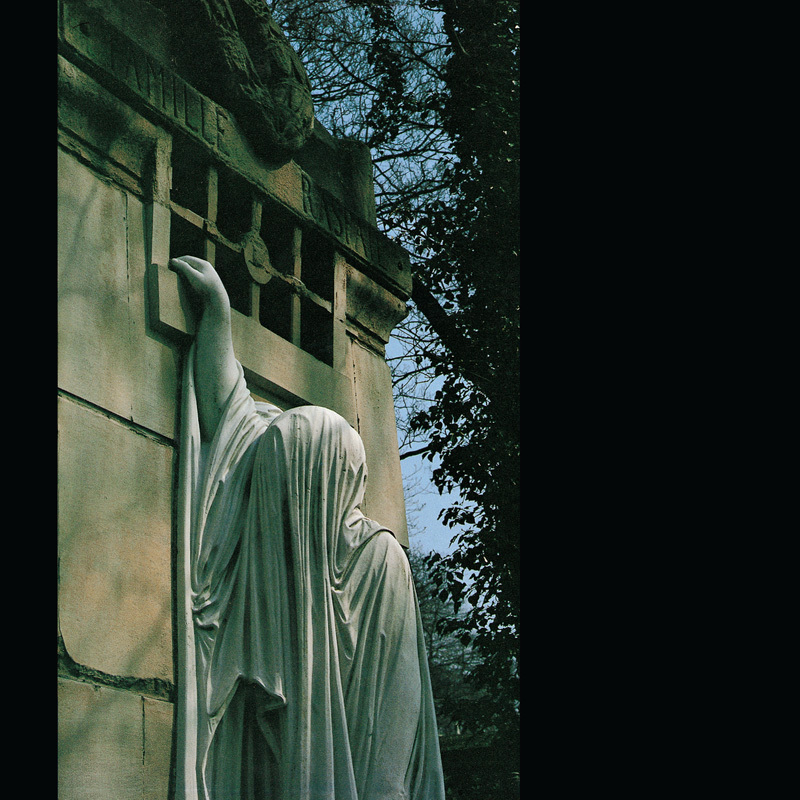 In 1990 the group toured America for the first time and released their fifth album, Aion: a collection of songs which reflected their deepening interest in early Renaissance music. 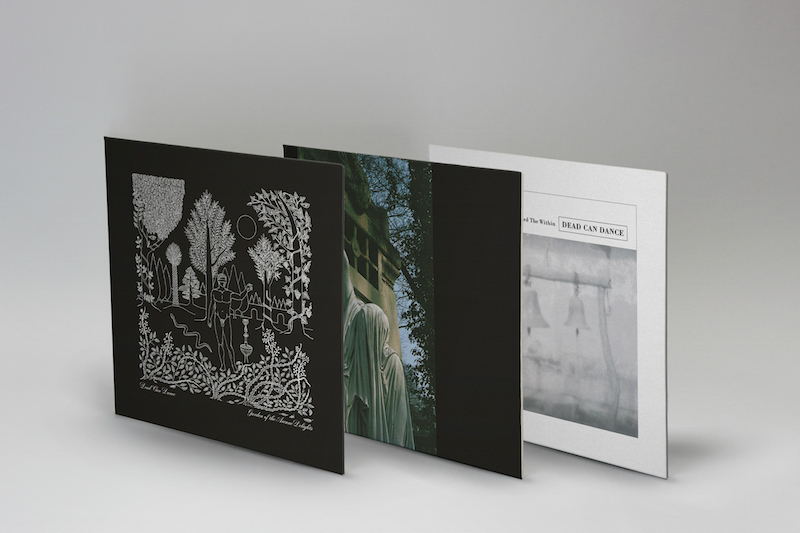 The following year, Gerrard and Perry assembled personal favourites from their body of work so far (plus two new songs, ‘Bird’ and ‘Spirit’) to compile their first American domestic release, which appeared under the title A Passage In Time. 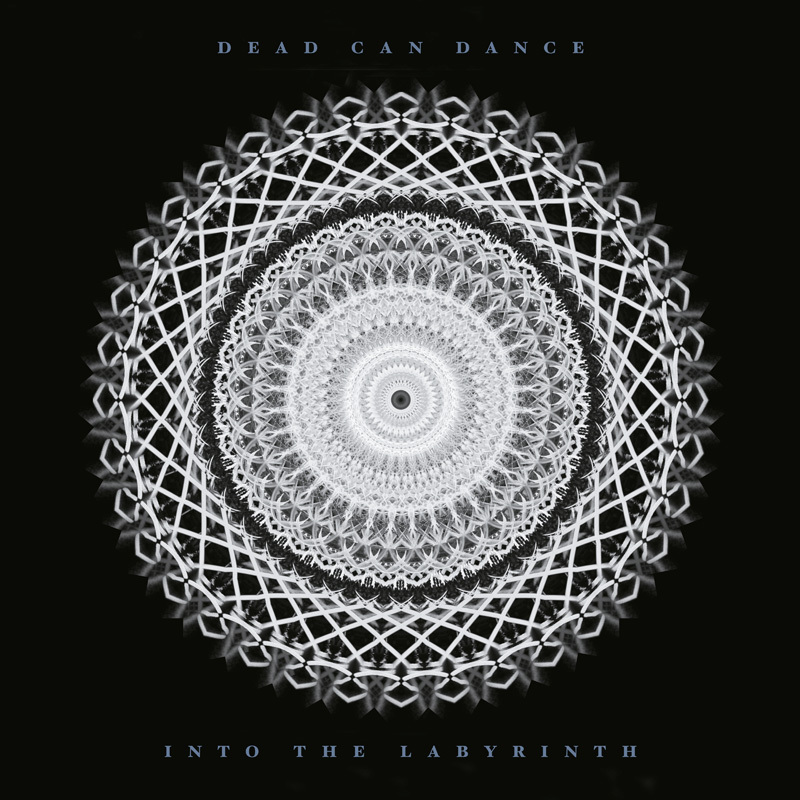 In September 1993, Dead Can Dance released Into The Labyrinth, a record which confirmed Perry's refined mastery of electronics and samplers. 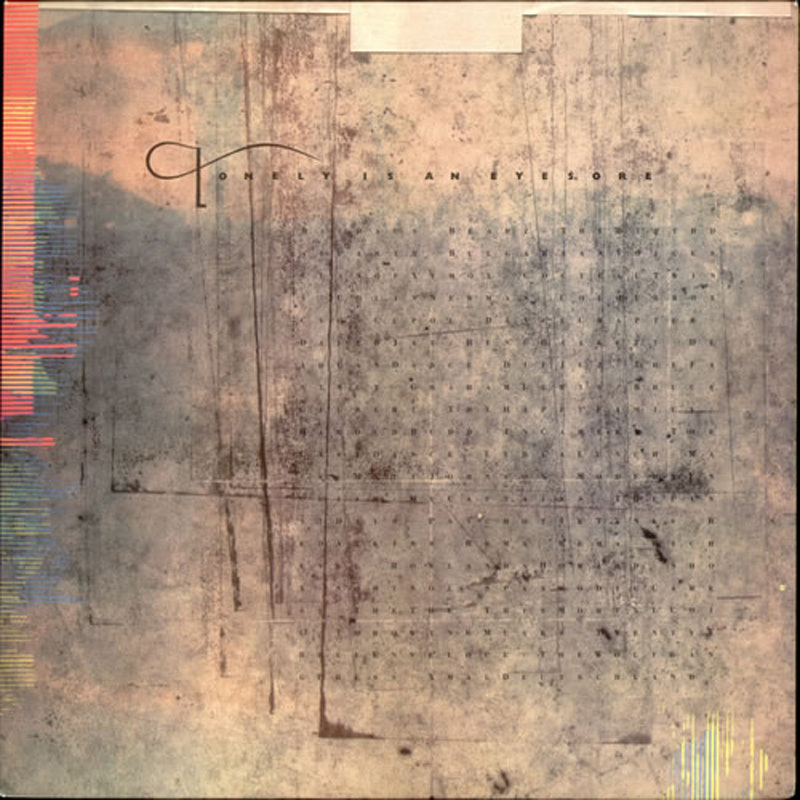 Paradoxically, it was also an album with particularly pastoral inspirations, stimulated by his move, in 1989, to Cavan in Southern Ireland. 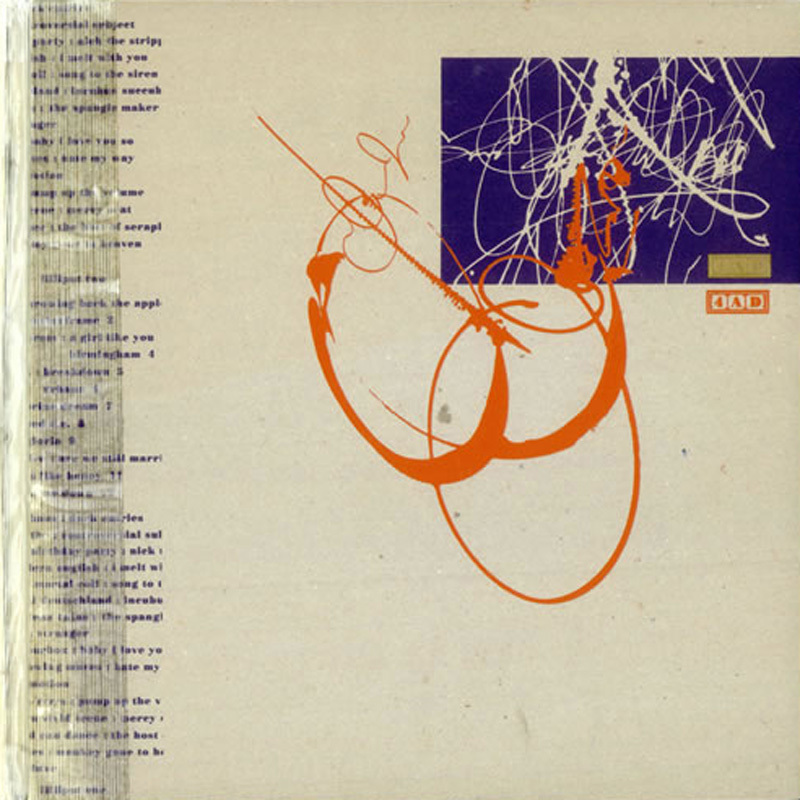 The group's penultimate project, Toward The Within, was a live album recorded during their 1993 USA tour; a collection largely made up of previously unreleased songs. 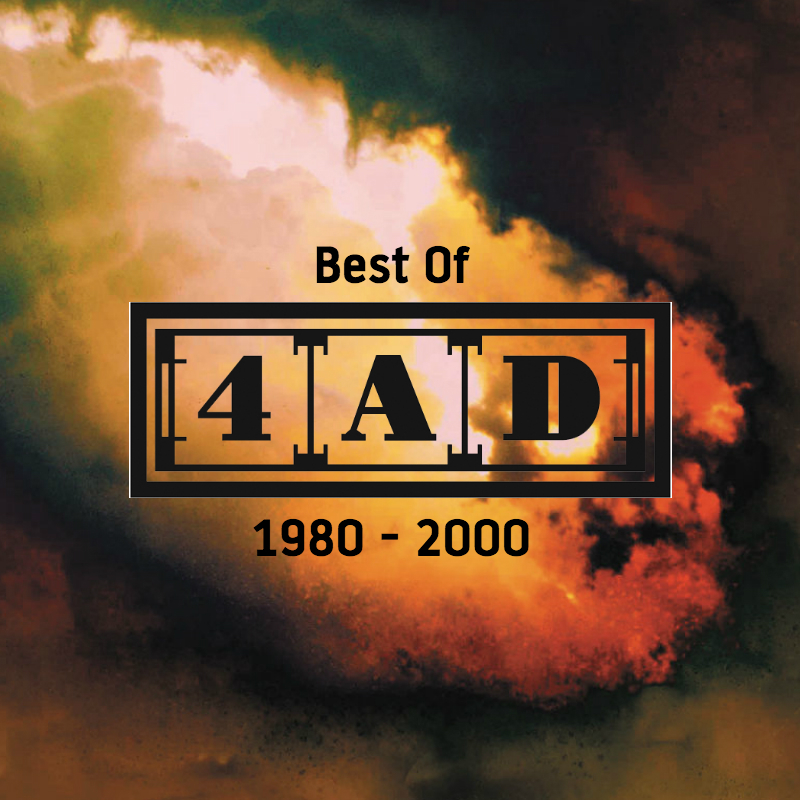 Later, 4AD released an in-concert documentary film, directed by Mark Magidson, and also called Toward The Within. 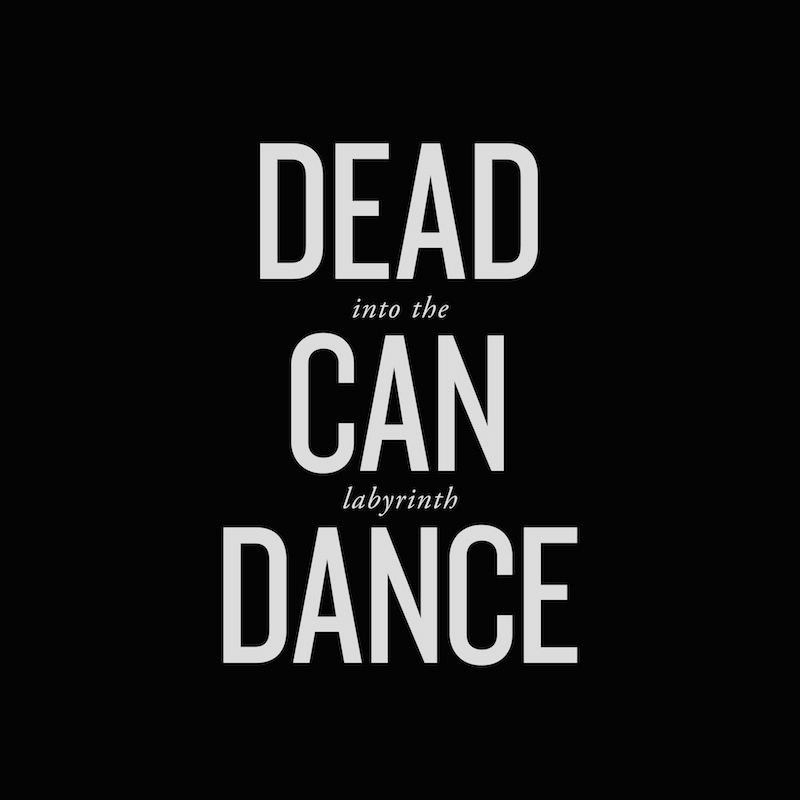 A mesmeric and emotive visual record, the film featured live footage from Dead Can Dance's show at the now extinct Mayfair Theater in Santa Monica. 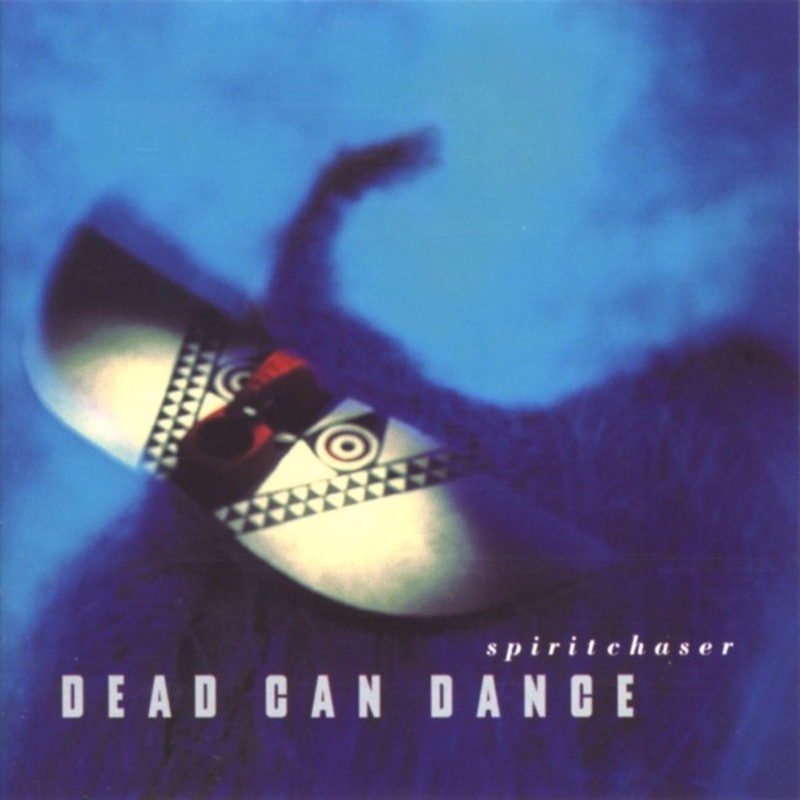 On what – so far - is their last album, 1996's Spiritchaser, Dead Can Dance made yet another shift, away from the distinctly Gaelic qualities of Into The Labyrinth, towards African and South American styles. 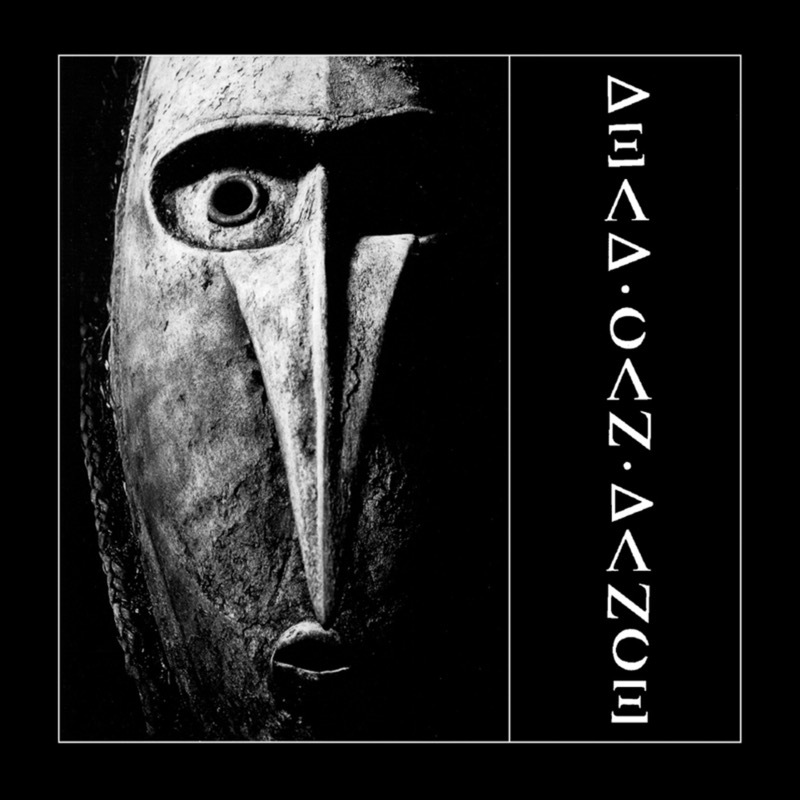 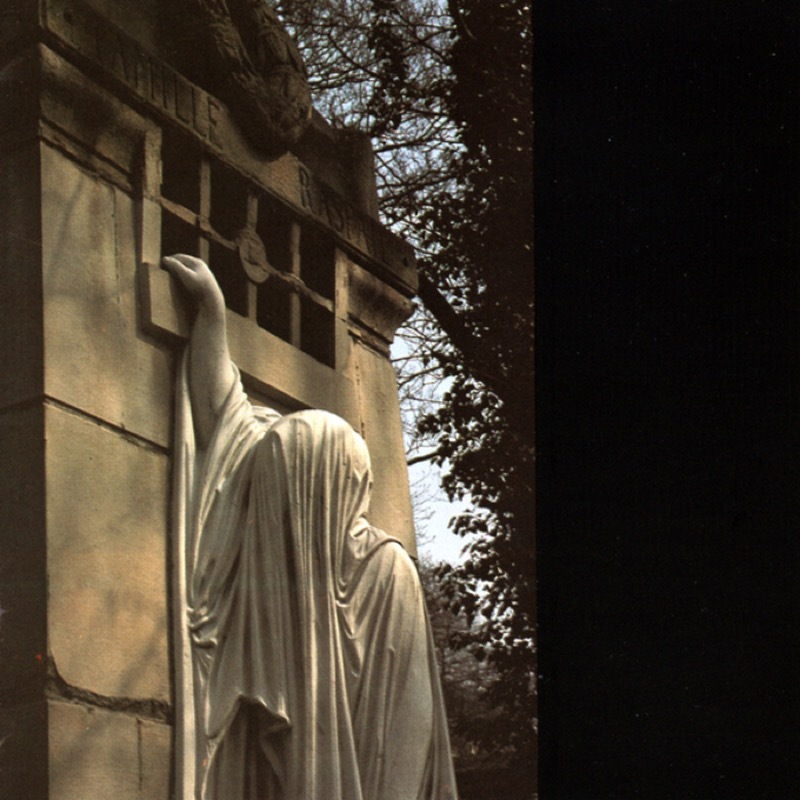 Contrary to the opinion of some, Dead Can Dance were not obsessed with the past, nor did they provide a sense of nostalgic escape into bygone ages. 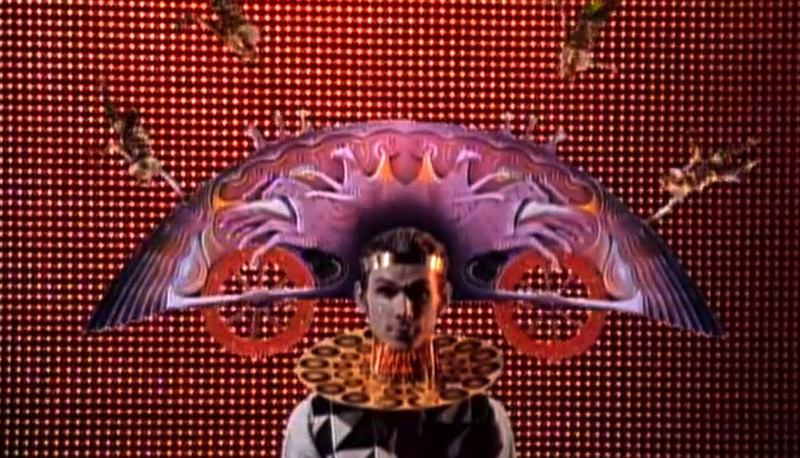 They severed boundaries and set music free from the fetters of time and place, soaring out of the immediate world. 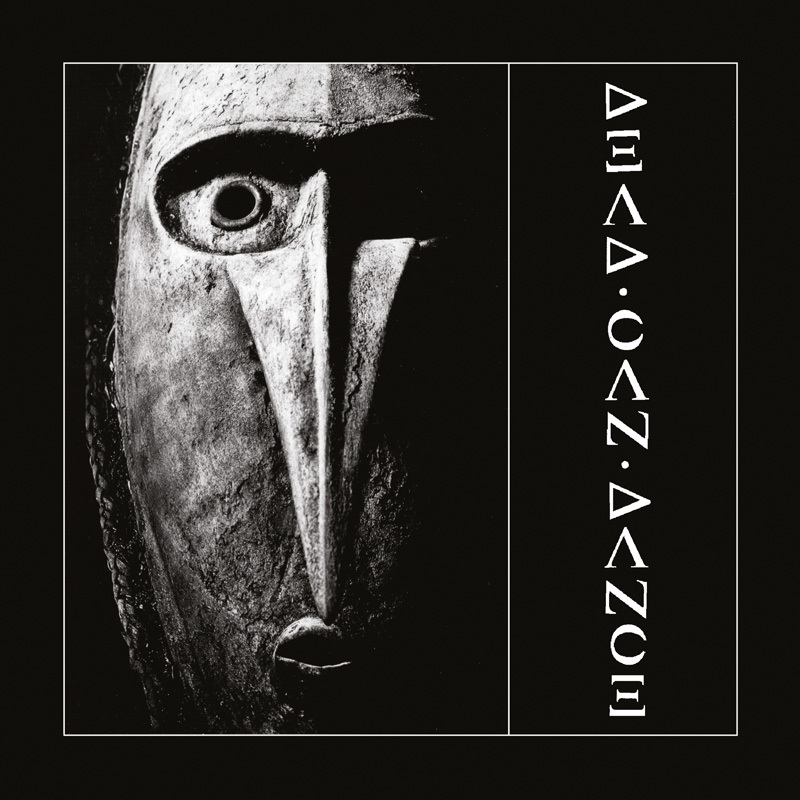 Musical outsiders they may have been, but Dead Can Dance’s vision and faith will ensure a continuing legacy and an undiminished appeal.